A huge thank you to Cora Graphics for the fabulous design! I had a hard time visualizing what would go on the cover, but when she sent this to me, it screamed “I’m perfect!” 😉 Remember the release date: August 12! I’m having unfortunate computer issues at the moment, which is keeping me from accessing Microsoft Word. Ack! I was hoping to add the back blurb here for those of you who can’t quite read that blurry thing up on my banner (lol), but I can’t open the file. Hopefully I’ll be able to get some blog posts ready in time for my guests spots on my friends’ blogs. *whispers* I may just have to borrow hubby’s new computer. Shh. 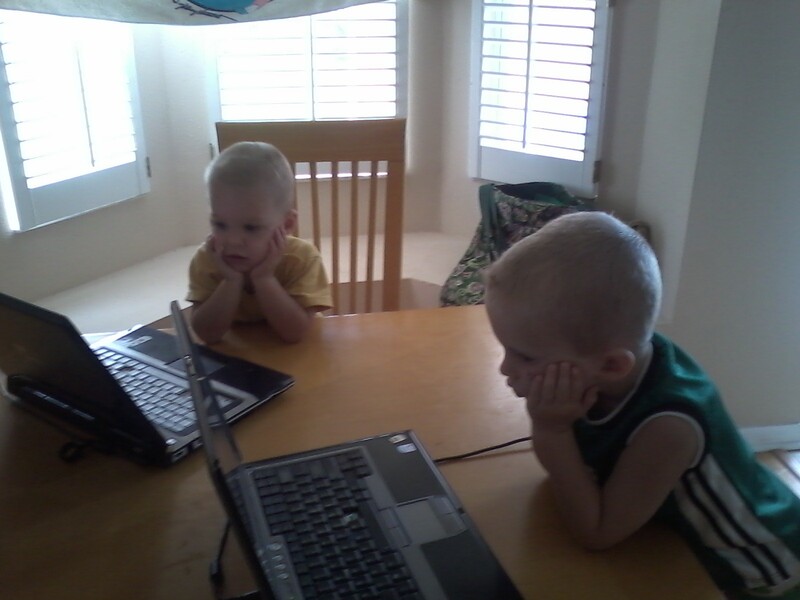 They’re doing their best imitation of Mommy. At the time of writing this post, I’ve got about 32 pages of my screenplay written. The goal, so I’m told, is to keep it around 120. While I’m having fun with this project, I’m also learning why books always seem better than their film counterparts. I love details. I love the ins and outs of knowing why things happen. I love knowing exactly what motivated a character to say or do what they said or did. I’ve always kind of known why movies can’t portray this as well as books, but I’m “getting” it better. 1. Writing “meanwhile” scenes is tricky. Okay, so maybe there’s a technical term here that I haven’t learned yet. You know when important things happen at the same time? That’s what I’m calling “meanwhile” scenes. Like, in The 5th Element, when Leeloo fights the Mangalores during Diva Plavalaguna’s concert. The way those scenes are presented would be very confusing to read if a novel presented them that way, and it wouldn’t have the energy. So I’ve got two scenes where Thomas and Ardan discover Bresal’s book of faerie spells while Bresal is out with Turlough in the garden having a secret chat with a faerie chief. The scenes are written separately, but that doesn’t work visually. Figuring out how to chop them together so that they both end when the boys vanish in a flash of light was an interesting task. 2. Killing darlings is tough. If you’re not familiar with the phrase, I believe it was coined by Stephen King. He uses it anyway in his book, On Writing. Your darlings are the passages of text that, in the words of Ralphie from A Christmas Story, rarely have the words pour from your penny pencil with such feverish fluidity. But rather than having readers go over your work with the Romeo and Juliet theme playing in the background, their likely to give your beloved words a 2 star review (translated in my mind as C+). I thought I’d put my biography of Turlough O’Carolan away when I got the major edits done on the novel. But then there were things that I didn’t bother mentioning in the novel, that I had to mention in the screenplay. After Turlough wakens from his fever with smallpox and realizes he’s blind, the scene in the book is written from his point of view, so I didn’t bother to talk about Mrs. MacDermottRoe’s appearance. She’s the lady who eventually has him trained as a traveling harper. But I didn’t think that having an entire scene from Turlough’s blind perspective would work for the movie, so I had to give some description so that if this gets produced, they could cast an appropriate female for this minor role. Mrs. MacDermottRoe was, in fact, only about 5 years older than Turlough. Do you like “behind the scenes?” Are you frustrated when movies don’t quite capture the book? Are you understanding of filmmakers when they leave out your favorite scene from a book? That hat is red. Trust me. I’ve been so busy learning about screenplays this past week, that I almost forgot to write today’s post! Huh, but we lived in America at the time. I guess old habits die hard. They love good music! My account of how O’ Carolan acquired his abilities is not completely accurate (you’ll just have to wait for my book to come out 😉 ). But I believe that it encompasses the ideas of how the faeries are easily offended yet appreciate a good tune. For more on this, read the story of Lusmore and the Fairies. Wednesday Welcomes – Iris Blobel! It’s an absolute delight to be Shea’s guest today. Shea and I share the same love for that special emerald country in Europe – Ireland! My first two books were set in Ireland. The main character in “Sweet Dreams, Miss England” was Daniel from Dublin. Nicky (the female protagonist) and Daniel spend quite a bit of time in Ireland and it was a pleasure to write a couple of chapters about them travelling to Limerick and then to the south coast. When I started my second book “Journey to Her Dreams” I had a vague idea about the plot, a vague idea about how important the dreams were supposed to be, but needed a place to set the story. The story’s main plot was based on dreams – and where better to set a “dream story” than in Ireland, the land of magic, fairies, leprechauns and rainbows. Perfect! I visited Dublin three years ago and it was wonderful to add my experiences into the story and see it come alive. I was very lucky and fortunate that Astraea Press took the risk to publish it. The feedback has been very rewarding. There are many other things I like about Ireland – of course the beautiful and unique countryside, the Irish accent, their humour, their music and bands (especially Westlife), their pride and so many other things. I’m sure if you’re a lover (even just a small one) of Ireland you know what I’m talking about. Anyhow … Yes, I am here to talk a bit about my latest release New Beginnings. My latest book’s set in Tasmania, which is not Ireland, and I wouldn’t necessarily compare the two islands, but it has the same mystique and charm to it. The perfect setting for my story which includes a wee bit of a mystery in it. 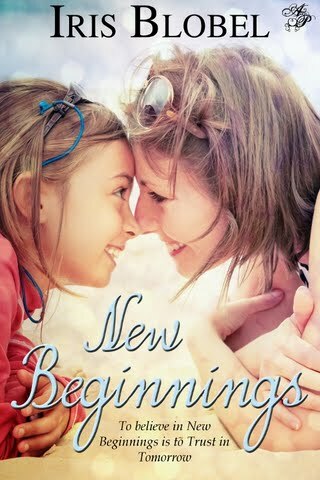 New Beginnings is the first in the “Beginnings” trilogy, as we follow the lives of Sophie and Mia Levesque as they start over in Hobart, the capital of Tasmania, Mark O’Connor, Zach and Jared. I hope you will have a chance to get to know them all! Um, is that a ghost in the window? Whew! Nope, just a lamp shade. No, wait… Image via Wikimedia Commons. A couple of weeks ago, Hubby and I got the chance to stay for a few days at Estes Park, Colorado. The boys didn’t join us. Instead they had a great time at my sister-in-law’s farm. William’s tears kept spilling out all the way to the airport on the day we left (“I’m going to miss my cousins!”). But Estes was fun for us. When we weren’t hiking the incredible Rocky Mountains (this was my first time experiencing them), we explored the town. 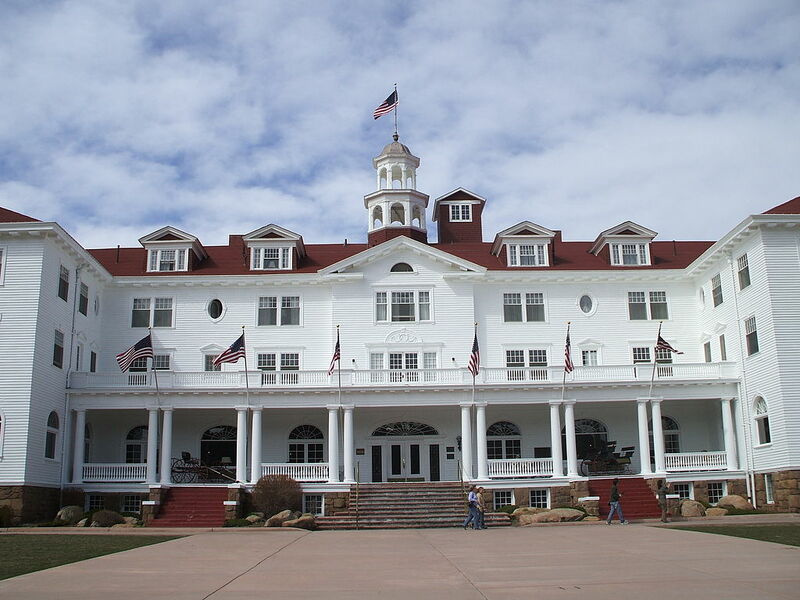 Of course, we couldn’t ignore the huge, historic, and haunted, Stanley Hotel which overlooked it. At first, hubby said that it was the hotel where The Shining was filmed. But this turned out to be half true. It was the setting for the mini-series, not the movie with Jack Nicholson. But more importantly, it was where Stephen King was inspired to write that novel. I’ll be honest, I’ve never read The Shining, nor have I seen the movie. I’ve seen the first part of the miniseries since we got back. I have a hard time swallowing much of Stephen Kings works though I’ve read a few. I like his plot ideas and description. Some of his content pushes my boundaries a bit too much and turns me off, but none more so than the amount of expletives he uses. This is was especially true when I tried to read Blockade Billy. I couldn’t finish it despite how short it was. What does fascinate me about King is how prolific he is as a writer. I enjoyed On Writing for the same reason I enjoyed Kristen Lamb’s We Are Not Alone. Both books caused ideas to light up in my head like a Christmas tree. So while at the Stanley Hotel, I remembered how King wrote about where his ideas came from. Many people, non-writers in particular, often wonder how writers become inspired. King came up with The Shining after spending the night in that haunted hotel in Estes Park. But even he says that you don’t have to go through great lengths to come up with a plot. Suzanne Collins came up with the idea for The Hunger Games while watching TV. What if a recovering alcoholic spent the winter alone with his family in a haunted hotel? What if in the future, there was one group of people who controlled the wealth and found a way to bring back gladiator style games? What if one of Turlough O’ Carolan’s guides got stuck in present day and began to remind people about who he really was? This last “what if” was how I started The Stone of Kings. What about you? How do you get inspired to write? Does it wake you in the night? Does it hit you while you’re doing the dishes? Or have you had to go across your country? May I just stop in for a cup o’ tea and a chat? Image attributed to Joseph Mischyshyn via Wikimedia Commons. 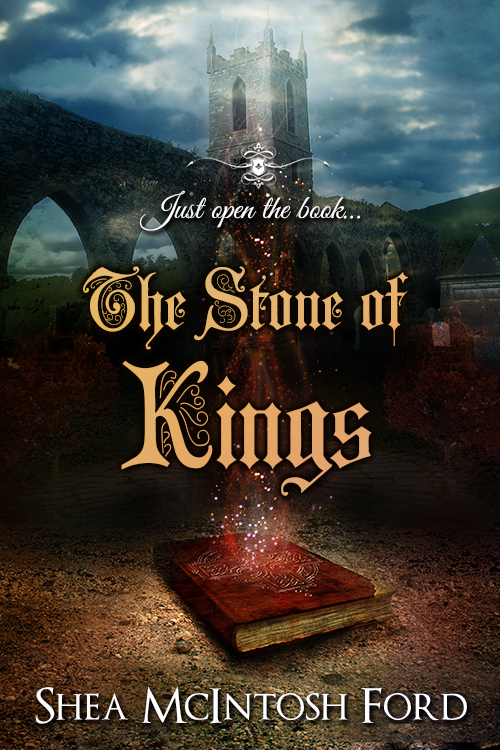 I’m about 2 chapters and an epilogue away from finishing my WIP (which I’m pretty sure will be titled The Stone of Kings). I gotta tell you, I’m excited and nervous about finishing it up and sending it out. It’s completely set in Ireland, a country I’ve only spent one week touring. I’m not Irish by blood (that I know of). My dad remarried when I was nine and it was my new mother’s family who are Irish. I still love to chat with Grandma Caroline about what it was like for her to grow up there. I fell in love with the magic of the country and by the time I learned to play harp I felt that the Irish tunes were written for me. I relished the romance of a country that created music which could move me so much. Most of this is what inspired me to write Harp Lessons. But I’ve still had an outsider’s view of Ireland. I didn’t even “get it” when I spent a week there. Granted, a mere week in any country is not near enough time to truly understand anything. I think I’m “getting it” now. Parts of my current work take place in the spring of 1715. Obviously, I’ve had to do a lot of research, because I really want to get this right. I only hope I’ve done enough. Now, I’ve always known about the famines and the English oppression. 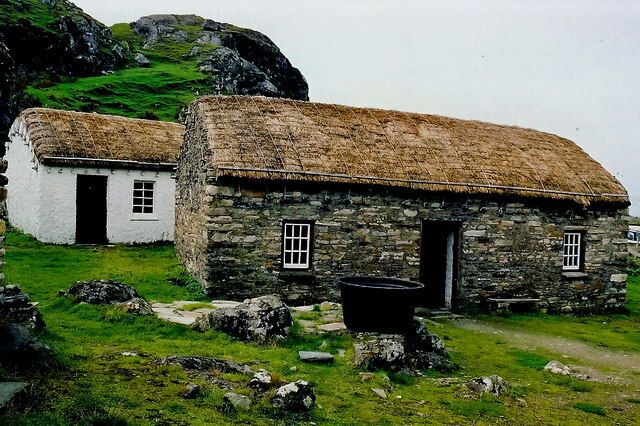 But still, it’s always been easier and prettier to view Ireland through the lens of movies like The Quiet Man or The Secret of Roan Inish. But I’m writing about 1715 Ireland. One of my principle characters is Turlough O’Carolan, who really lived. And lived he did. I don’t know why I thought the British control of Ireland would have been any better for them than it was for us. (Though I’m glad we’re friends with the Brits now; they have just as rich and fascinating a history.) But I’ve been studying about a man who still managed to rise above it. Making Turlough O’Carolan an actual character was tough. I’ve been afraid of putting words into his mouth that shouldn’t be there. But I hope I’ve captured his character into which I believe to be at the heart of Ireland and why I love it so much. Carolan didn’t care if you were wealthy or poor, Catholic or Protestant. He was all about making friends and unifying Ireland against oppression. He loved a ‘ludicrous tale’ and had a temper. He didn’t use his fame wholly for personal gain (if that’s what he was after, he would have converted from Catholicism), though he did have a bit of an ego and craved the attention. He did, however, use his fame to help neutralize as much as possible the oppression that the Irish Catholics were subject to at the time. I’m no historian, but these are the facts that I got from studying Carolan’s biography. I find him to have been a fascinating man and a wonderful example of the spirit of Ireland. I do hope that I’ve translated this accurately in my new book. What are your feelings about the spirit of Ireland? Is there a country, whether or not your own, that you have similar feelings for? Is there a perfect representative of it? EUREKA!! Image attributed to Mark Dumont via Wikimedia Commons. It’s fun to experience the moment when inspiration strikes. Especially when you’ve been stuck. When I regularly hired out to play harp, I remember one event where, for some reason or other, I had a lot of wait time. I used the time to work on writing Harp Lessons. I was writing the scene where Sarah plays her harp in Central Park for the first time. After I wrote about how she felt while playing Danny Boy, I was compelled to play it again myself. My next book doesn’t have quite as much harp playing, but there is a bit. After all, Turlough O’Carolan is one of the characters. But by the time I started writing it, I hadn’t practiced harp for over a year because I was too busy with the boys. Being asked to play for my cousin’s wedding was a wonderful excuse to practice again, but it also helped to get me back in touch with how it feels to actually play. I don’t think one ever really forgets the feelings of effectively striking the strings into a pleasing tune. But the sensation had dulled somewhat until I brought it out again while practicing for the wedding. Plus, I was stuck in research again. I’d let my writing fall away for a couple of weeks. Although I knew what I wanted to do with my characters, I wanted a ‘mythological’ way to do it. When I finally found some cool stuff that would work, I sounded like an excited ape. What are some fun ways you react to inspriation? I’m back to what happened last week, with writing my post on Monday morning. As full as my past week was, I think I can be excused. But still, I apologize for the late post. My cousin’s wedding was Saturday, and it was beautiful (as expected :D). I made mistakes playing my harp for the ceremony, but I know they were the kind of mistakes that only I and maybe some other musicians noticed. I felt that old irrational feeling of my heart racing as I played. I say ‘irrational’ because no one is really totally focused on me, though they will come over and listen to a few of the songs that I play before the ceremony. They are there for the event and I’m the pretty background music. Besides, this was family! After I bought my dress and got my hair done, I went to JC Penny’s to find matching suits for our boys. The store had signs for all the children’s sizes except for what my boys currently fit into. Go figure. After asking a clerk, I was led to some adorable suit sets, so I got matching ones. I will dress my boys alike as much as I can while I can get away with it. It’s as cute as I can get without having a little girl to put in a sweet frilly dress. Fortunately, Penny’s is only five miles away, so we swung by on our way out and I ran in. Unfortunately, they were also remodeling so the closest door that I could use was on the opposite side of the store from where I bought the suits. Hubby offered to run in for me, but seeing as it took me forever to find the suits in the first place, I figured I should do it. So I’m running through a busy Penny’s on a Saturday afternoon, all dolled up, and trying very hard to ignore the pain in my feet. I’d worn those shoes before and even added cushioned inserts to them, but I usually wear them to church where I sit most of the time. I grabbed the tie (I’d called ahead), and ran back to the car. It’s been totally worth it. I had the honor of playing for my cousin’s ceremony and relished spending time with family, some of whom I hadn’t seen in many years. What are some ways you’ve made yourself completely uncomfortable but would do it all over again for the sake of loved ones? 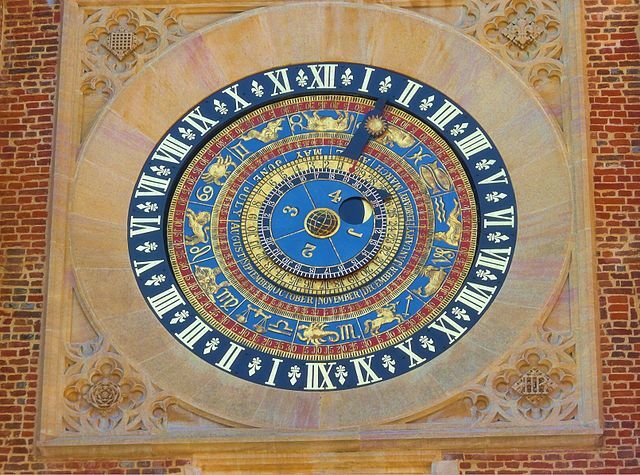 The Hampton Court Clock. Very cool looking, but seriously outdated. Note the SUN revolving around the EARTH? 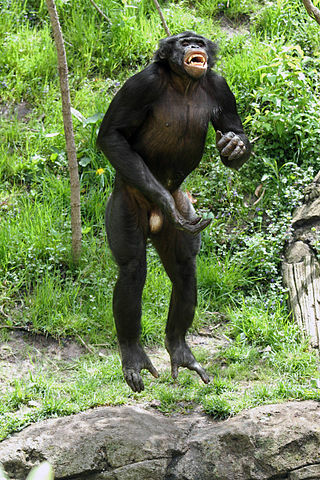 Image attributed to Mike Cattell via Wikimedia Commons. I’ve always liked the Hampton Court clock. First of all, because I was fortunate enough to see it in person during an excellent tour of the palace, courtesy of one of my Cambridge professors. Secondly, because it gives me the impression that there are more hours in the day. All 24 hours are represented, giving me the proof illusion that I have plenty of time to complete my projects and squeeze in some ‘me’ time. The lyrics to that Steve Miller song keeps running through my head – Time keeps on slippin’, slippin’, slippin’, into the future. How does time, or the lack thereof, frazzle affect you?